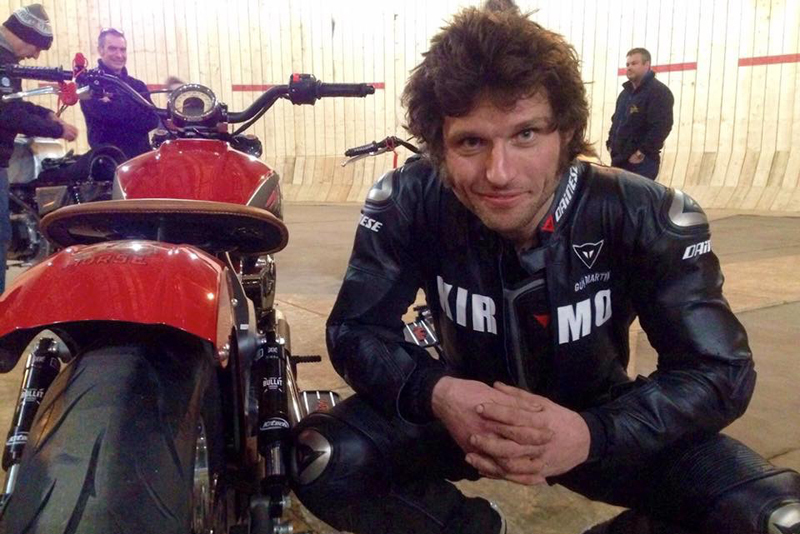 In a live televised event shown on Channel 4 in the UK on Easter Monday (Monday, 28th March 2016), Guy Martin set a new world record for the fastest speed around a Wall of Death. 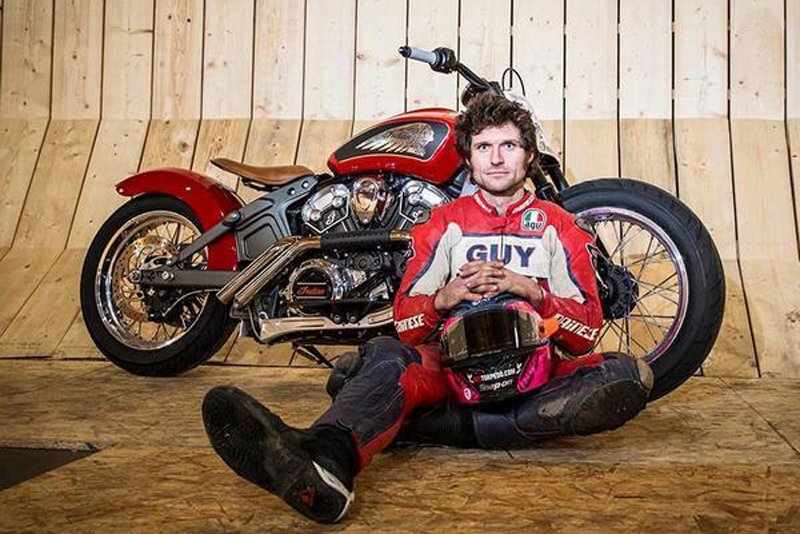 While Guy set the overall speed record on his own custom-built motorcycle, to prepare for the live attempt, he had access to two Indian Scouts, made 'Wall ready' by Krazy Horse, an Indian Motorcycle dealership based in Bury St Edmunds. 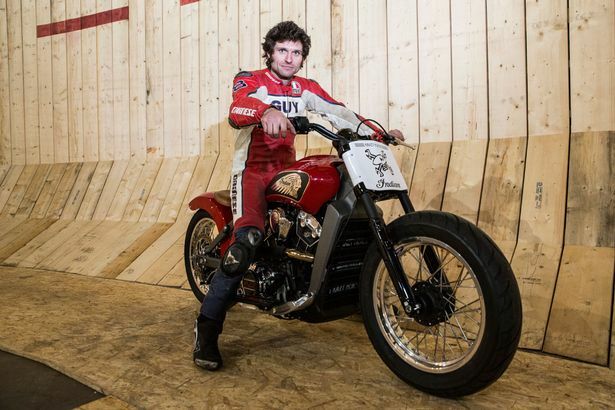 Thousands tuned in on the Monday evening to watch Guy brave the steep wooden sides of the huge Wall of Death (with a 118m circumference) in a disused hangar in Lincolnshire – the aim to break the 60 mph mark live on TV. 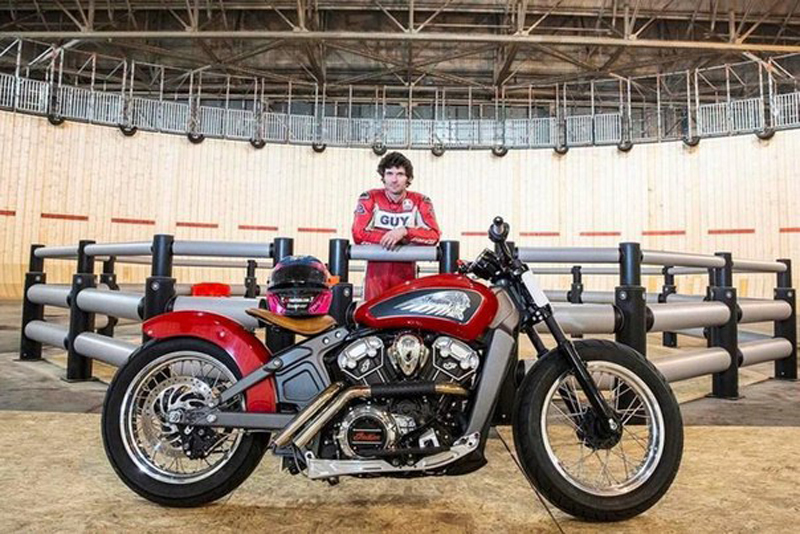 On his first attempt riding the Indian Scout, Guy hit 60.1 mph, an instant Guinness World Record. On his second attempt, he achieved 70.33 mph. Guinness World of Records confirmed the result, but then Guy decided to try and beat it with a home built BSA R3 running on aviation fuel (with a Rob North frame) that he had custom-built as a tribute to his father. 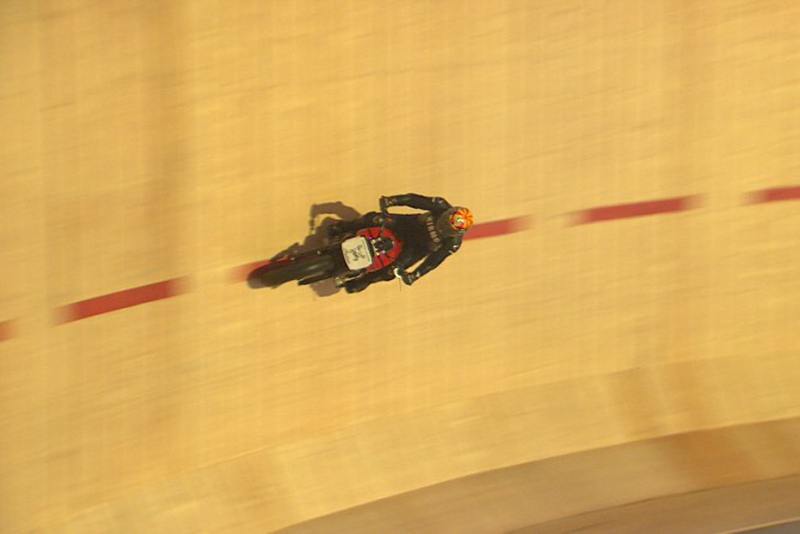 Back up on the wall Guy reached 78.15 mph riding the custom bike and this speed was taken as the final World Record. The Indian Scout he rode was a standard machine that was specially prepared to be 'Wall ready'. Back in 2014, Indian built a Wall of Death Scout to mark the launch of the new model at the Sturgis Rally. The same team behind this first Wall of Death Scout then advised Ken Fox, engineer Curly Porter and the team at the Krazy Horse dealership. Differences from the standard machine include Renthal handlebars, lay-back risers, modified lower frame struts to accommodate foot-plates, 18″ wheels, a shortened rear fender and a special paint job. Jim Clarke, Country Manager for Polaris UK & Ireland said: "We congratulate Channel 4 on a fantastic achievement. Seeing Guy ride the Indian Scouts in preparation for the live show and initially setting a new world record was an extremely proud moment for us. Indian Motorcycle was very pleased to supply the Scouts for this project and support Ken Fox and Krazy Horse in working their magic. It's testament to the Scout that a production motorcycle with very little modification could ride around that gigantic Wall of Death and help to set a new World Record."